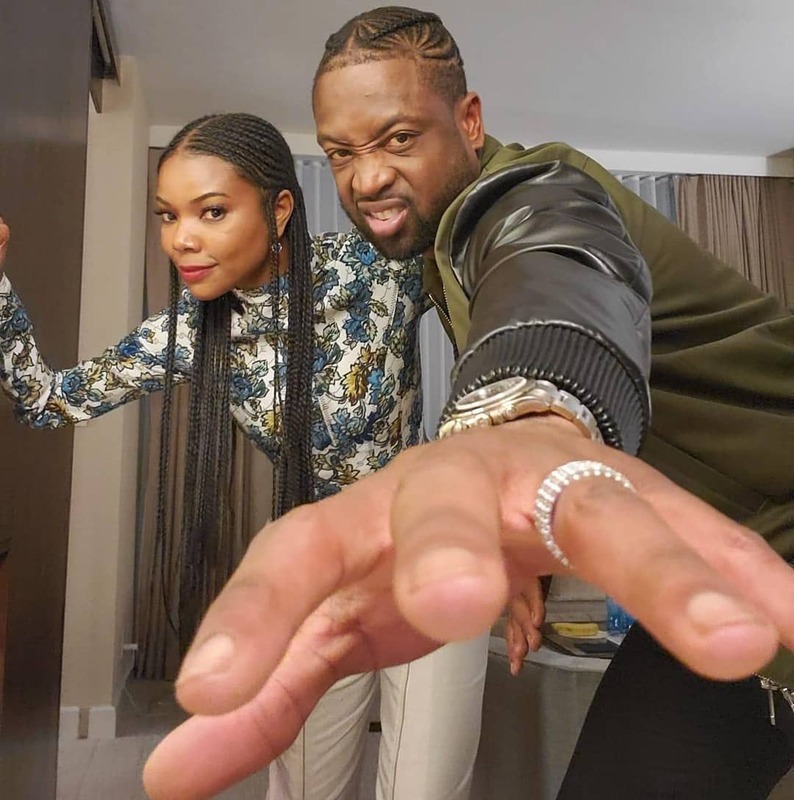 Gabrielle Union was a bundle of cheer when she was glimpsed Wednesday stepping out in New York to support her husband Dwyane Wade. 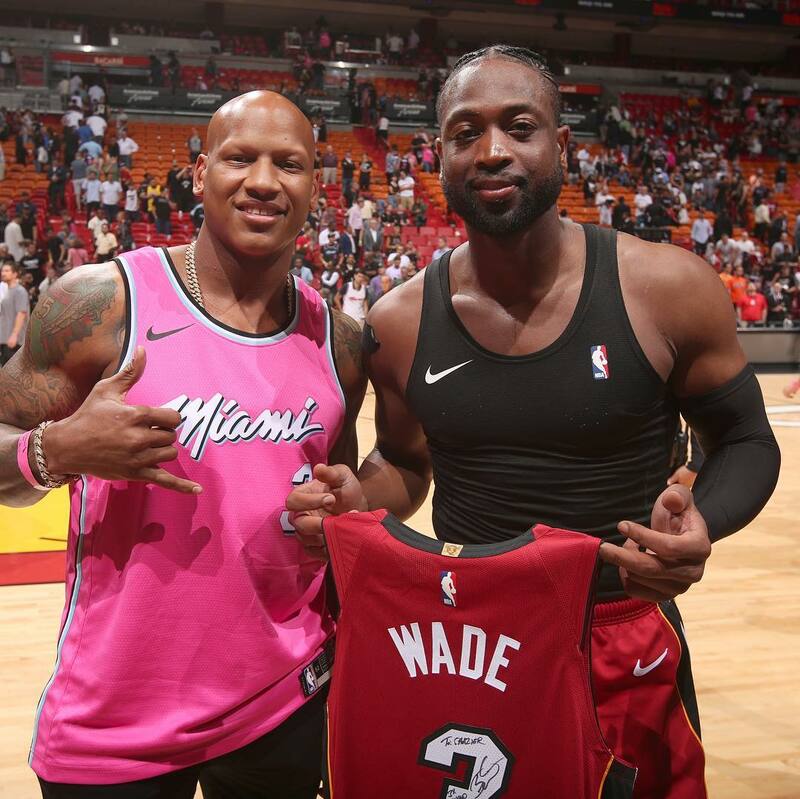 That night was Dwyane’s final NBA game before he retires from basketball – his Miami Heat lost to the Brooklyn Nets at the Barclays Center. At the star-studded event, the 46-year-old screen siren could be seen sharing a kiss courtside with her husband, who wrapped his arms around her. Cutting a jaunty figure in a gold-trim black hat, Gabrielle threw a leopard print blazer over a matching blouse for her evening out. The actress and America’s Got Talent judge showed off her shapely legs in sparkling black shorts that matched her platform leather boots. While he played, Gabrielle was the picture of the encouraging spouse, leaping to her feet and clapping enthusiastically for the Heat. Los Angeles Laker LeBron James could be glimpsed sitting courtside between Houston Rockets Chris Paul and Carmelo Anthony. The trio seemed just as invested in the game as Gabrielle, clapping for the players and standing up when the action got especially interesting. 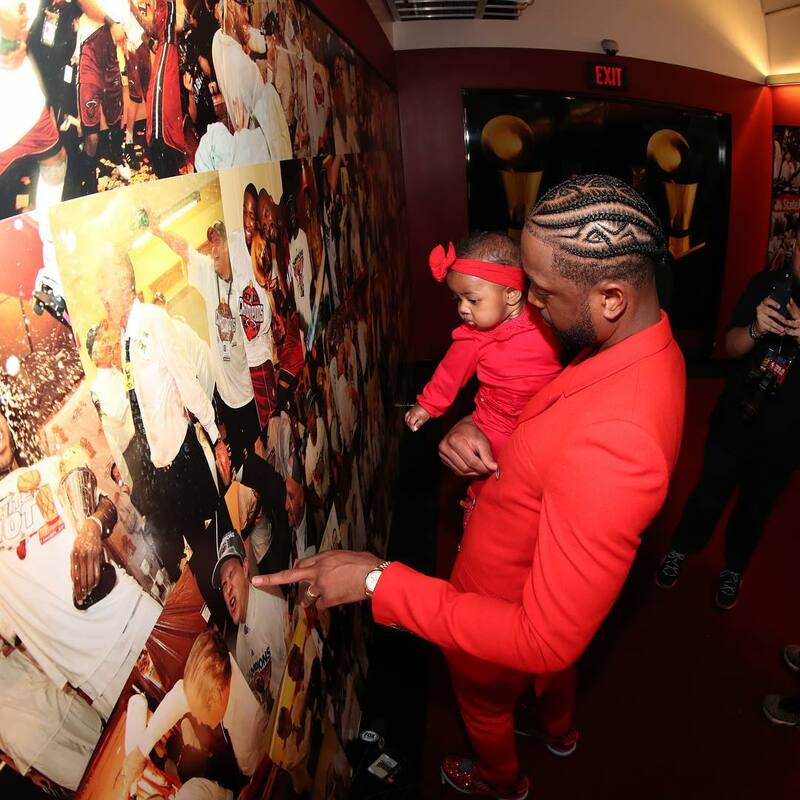 Dwyane’s retirement from the NBA comes roughly five months after he and Gabrielle welcomed their firstborn daughter Kaavia via surrogacy. The basketball bombshell, whose father had the same abnormal spelling of his name, dished to USA Today about his decision to stop playing professionally.’There’s going to come a time no matter if it’s this year or two years from now when I’m 39, there’s going to come a time when I have to give it up,’ he shared. Gabrielle and Dwyane appeared on an OWN special with Oprah Winfrey last year and shed light on the process of bringing Kaavia into the world. 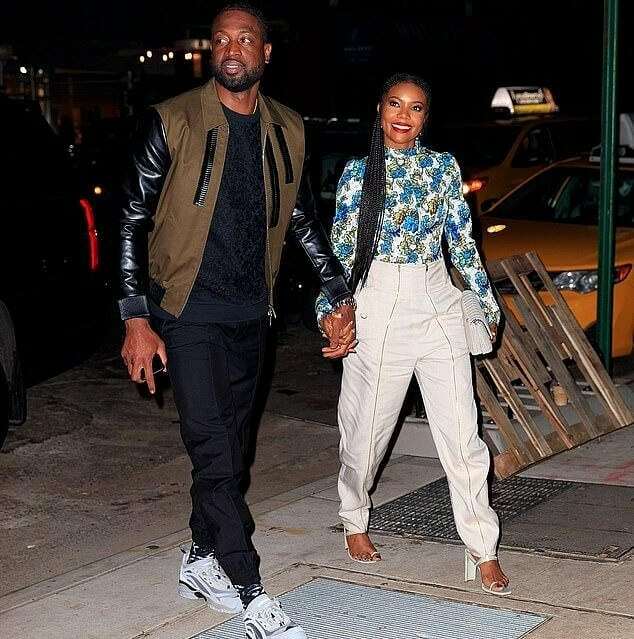 The couple revealed that it was Dwyane who encouraged her to move on from the prospect of in vitro fertilization, which she tried before turning to surrogacy.’I’m watching her do things to her body and to herself that it’s getting to the point where it’s not healthy,’ Dwyane shared with the daytime TV icon. Gabrielle is starring opposite Jessica Alba in an upcoming detective show called L.A.’s Finest, a spin-off of the Bad Boys film series. NBC gave a pilot order for the show a year ago but decided against picking it up to series – only for Charter Communications to snap up the project over the summer.